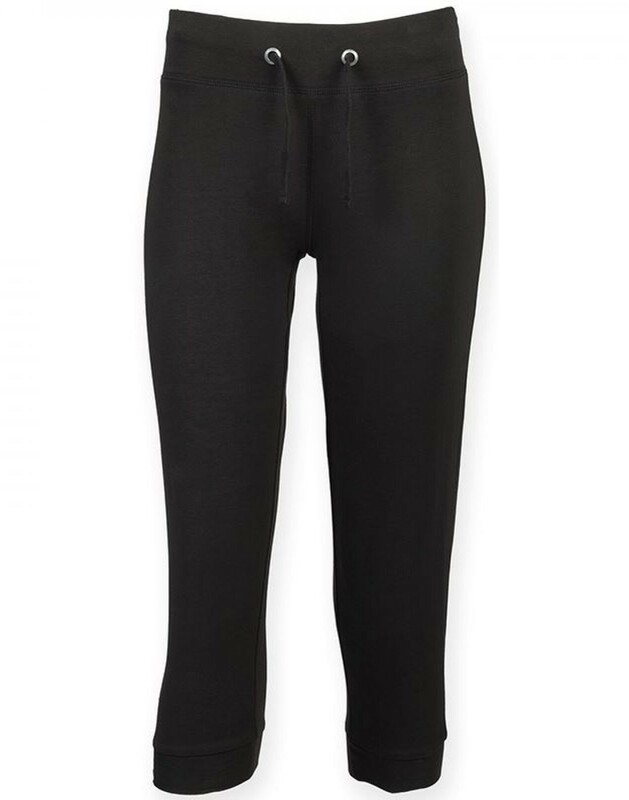 Kids slim-fitting ¾ length pant with soft stretchy rib hem for ease of movement. Elastane for comfort and shape retention. Lower-fitting deep elasticated waistband and draw cord detail.